The Catholic Church considers the Mass the greatest possible prayer of intercession because it is the perfect offering of Christ to the Father by making present the Paschal Mystery of His death and resurrection. Mass can be offered for a special intention on a specific date. The offering of a stipend donation of $10 is recommended; however, if you are unable to pay this offering, please contact the parish office. 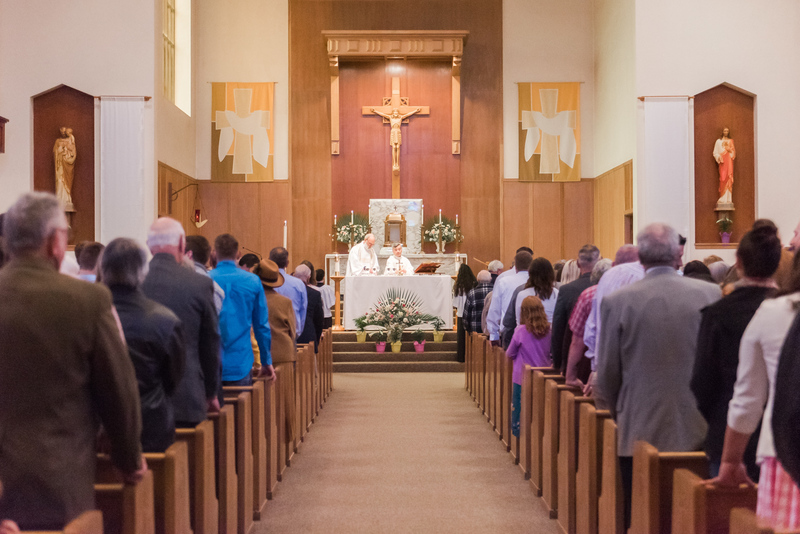 To request a Mass, please call the Parish Office at 503-769-2656.